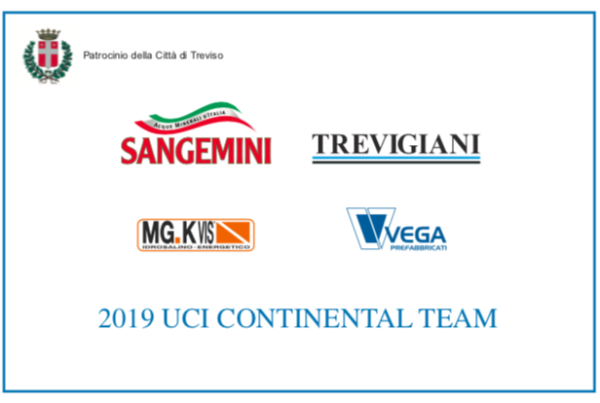 Great party in Trevigiani Phonix Hemus 1896 headquarters for the confirmation of Cristoff Jurado in the Panamanian National Championship. 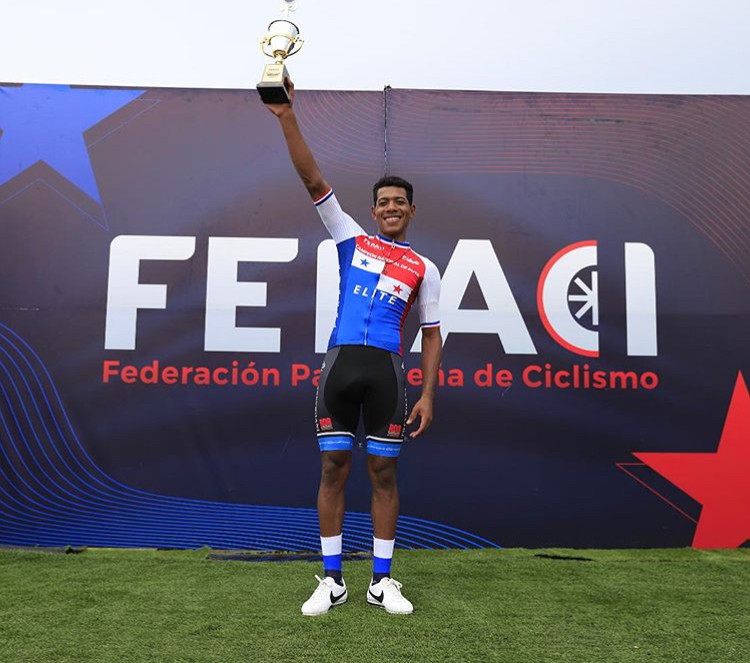 The 22 years old from El Coco, already Elite champion, yesterday confirmed to be the best cyclist in Panama, winning in a tight sprint with Roberto Gonzales (Rali Claro) and Jorge Castel Blanco (Team Ininco – TRCI), with whom he will represent his country in the Central American and Caribbean Games of Calì. 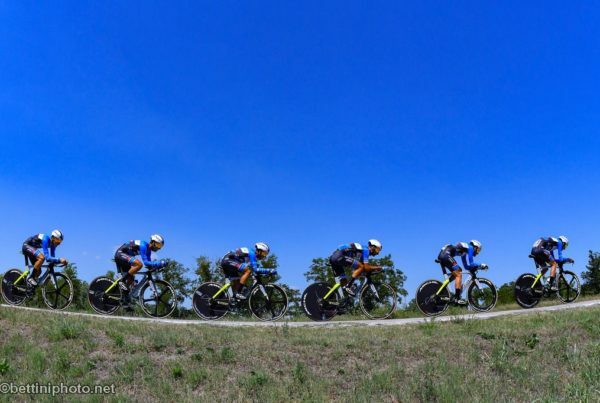 Meanwhile, in Bulgaria, his teammates Mihail Mihaylov (Under 23) and Stanimir Cholakov (Elite) at the National Championships took the third and fourth place respectively in the time trial and the second and fourth place in the road race in the respective categories. 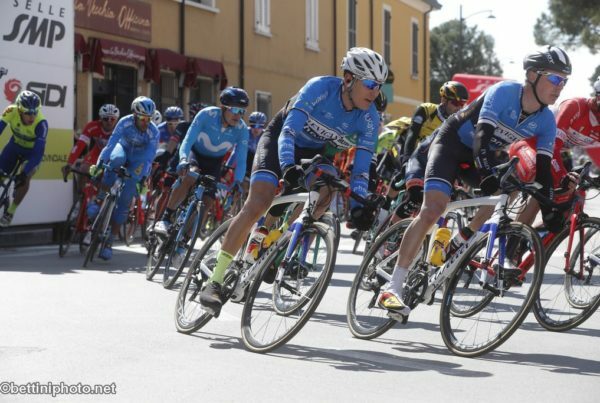 Waiting to find out if Abderrahim Zahiri will be able to emulate his partner Jurado and to confirm as number 1 in Morocco, tomorrow the team will be competing in Trofeo Città di Brescia with Fedeli, Mazzucco, Zana, Tivani, Zahiri and Vargas; next Sunday at Giro del Medio Brenta in Padova with Fedeli, Mazzucco, Montoya, Tivani, Vargas, Zahiri and Zana.